Plumbing emergencies are very hard to tackle. AK Plumbers offers plumbing services in east London. Our team of expert plumbers in East London are qualified to tackle all plumbing issues including, water leakage, blocked toilets, shower repairs, tap repairs, sinks, basins, and tanks. 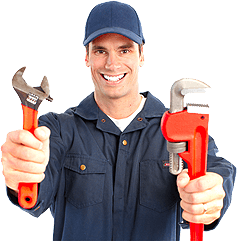 Moreover, our local plumbers in east London can reach you within an hour. Do, you have any plumbing emergency and looking for emergency plumbers near me? 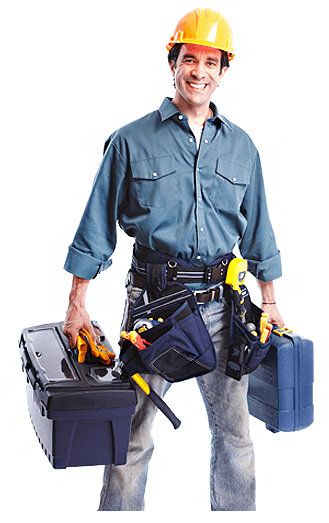 Book our plumbers online here. Water leaks are the most disturbing problems you could ever face. These can mess up the entire structure and decoration of your home. AK Plumbers local plumbers in east London can reach you just within 60 seconds. 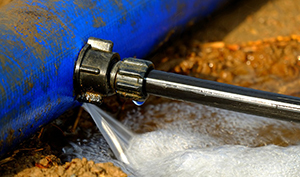 So, doesn’t matter what kind of water leakage problem you have, AK Plumbers can help you get rid of each. Bathroom accessories like taps, sinks, basins, toilets are all high quality but you cannot guarantee they will work fine each day. If you are having trouble with a leaking tap, or your toilet is blocked, or if water does not float in the sink, all you need to do is book a plumber online. Our emergency bathroom plumbers will be with you within an hour. 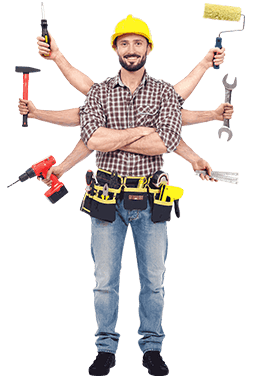 Toilet repairs and plumbing fixations are really hard, therefore you need to have experts plumbers looking at your problems. We offer plumbing services in entire East London at a blazing fast speed. 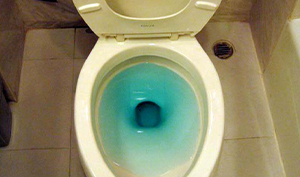 Doesn’t matter, what kind of toilet blockage you are facing, our local plumber experts will handle the situation with all the required expertise and equipment. 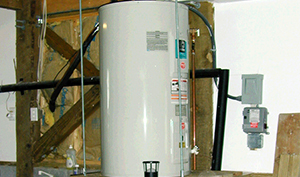 Plumbing emergencies need fixing fast, otherwise can mess up the entire house. AK Plumbers is one of the pioneer plumbing companies in east London. 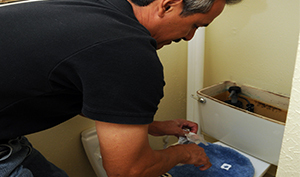 We offer complete solutions to all emergency plumbing problems. 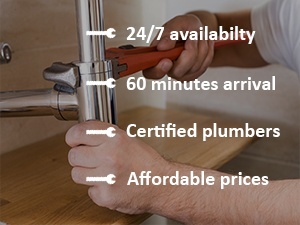 All you need to do is call our expert emergency plumbers in east London, and they will be at your doorstep in just an hour.